The Mercedes-AMG C 63 DTM will go into extra time: HWA AG, the long-term development and operation squad of the Stuttgart-based manufacturer in DTM, will once again be involved in the ‘Young Driver Tests’, from 10th to 12th December at Jerez, with this year’s Mercedes-AMG car. Yes, the manufacturer bowed out of DTM at the end of the 2018 season but in Andalusia, a DTM car with the star on the bonnet will appear one more time at a racetrack together with Audi and BMW. Reference driver in the Mercedes-AMG racer will be long-term DTM driver Daniel Juncadella. In addition to the Spaniard, HWA nominated the young guns Jake Dennis (23), Jake Hughes (24), Thomas Preining (20) and Ferdinand Habsburg (21) for the tests. Especially the appointment of the Austrian Habsburg comes as a surprise because the talent, coming from Formula 3, had originally been nominated by Audi for the tests at Jerez. This had already been communicated by the Ingolstadt-based brand. Audi announced the drivers of their RS 5 DTM last week. A total of six drivers will get the chance of going for it at the wheel of the Ingolstadter’s DTM vehicle: 27-year old rally cross ace Star Andreas Bakkerud, three-time Le Mans winner and former Japanese SUPER GT Champion Benoît Tréluyer (42), Belgium’s successful Audi customer-sport driver Frédéric Vervisch (32), Italian Mattia Drudi (20) and the Formula 3 drivers Jonathan Aberdein (20/South Africa) and Sacha Fenestraz (19/France). enestraz will replace Habsburg at short notice. 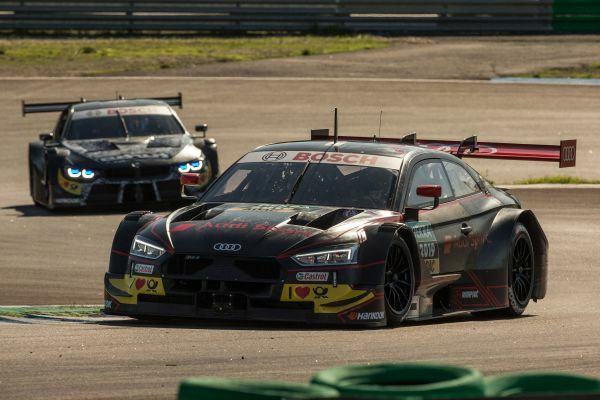 Aberdein and Fenestraz will test for WRT, the first customer team in this new era of DTM. According to the Team Principal, the two WRT drivers for the 2019 season will be announced in late December or early January. The squad based in Baudour, Belgium, gained international reputation by securing numerous wins and championship titles with the GT3 racer Audi R8 LMS. The Young Driver Tests following the end of the season are a DTM tradition. In this screening event, the manufacturers offer skilled drivers from Formula 3 or other series the opportunity to demonstrate their talent in the cockpit of a DTM car. BMW will be represented by – in addition to their works driver Nick Catsburg (30) – Denmark’s BMW Junior Mikkel Jensen (23), South African Sheldon van der Linde (19) and Briton Nick Yelloly (28). The Munich based manufacturer will need one new driver for the 2019 DTM season as Augusto Farfus will focus on GT racing for BMW, from 2019. BMW’s reference driver for the four aspirants will be this year’s DTM rookie Philipp Eng. Just like Audi, BMW also will use a 2018-spec car and a ‘CLASS 1’ prototype for the tests in Spain. 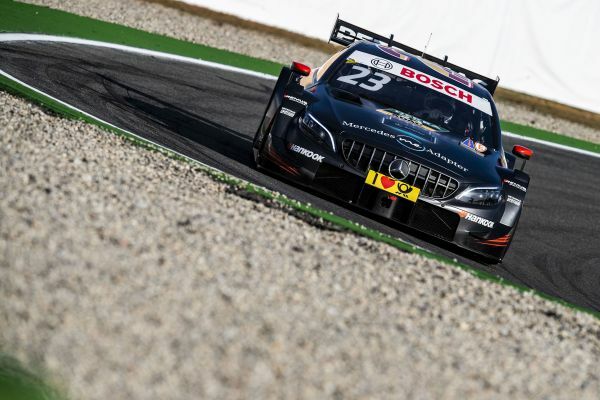 The latter will be tested by the former DTM champions Bruno Spengler and Marco Wittmann. Meanwhile, R-Motorsport who will make their DTM debut in 2019 as exclusive Aston Martin team, haven’t announced any drivers for their first season with the British luxury sports-car manufacturer. The Aston Martin DTM cars will be designed and developed by a joint venture of HWA AG and the Swiss AF Racing. The new DTM team will not yet be involved in the tests at Jerez.